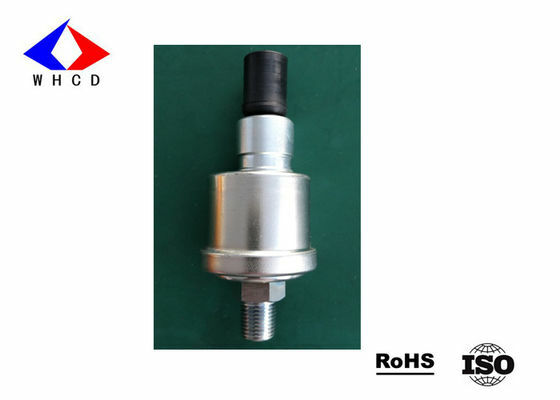 Oil Pressure Sensor is installed in the down side of the throttle door spindle, it will change the open size of throttle door into electrical signal then pass it to the controlled computer ECU, and the computer ECU judge the engine work situation according to this signal, to control the oil injection according to different work situation for the requirement of mixture concentration. Our quotation is always valid for you if there is no world market unrest. Receiving your new inquiry, the details of products & the best price will be provided you asap. 7 days replacement and 12 months repair free of charge for quality problem. All goods will be fully checked by our QC. 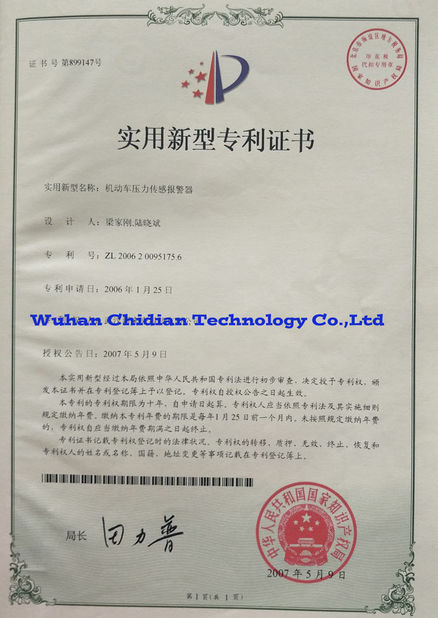 Package: The goods will be put into the packing box with instructions and certificate of quality first. Then we pack them into the box with polystyrene foam avoiding the damage to the products. Shipment: Express (FedEx, DHL, UPS & TNT) or forwarder. 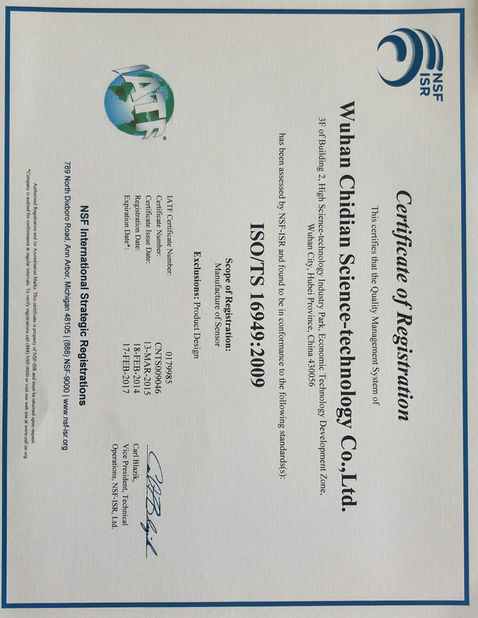 Since its establishment, Wuhan Chidian Technology Co., Ltd. has always regarded product quality as the core competition of the company in market. It is precisely because of product positioning and the strong product quality awareness of all employees that the company continues to develop and is getting better and better. In the auto parts industry, there are two key factors of product quality control, one is raw materials of the components, and the other is the process control of the production. First, in the purchasing of raw materials, high quality is the only choice for our production. 1. Thick Film Resistors: All high-precision, high wear-resistant ceramic resistance. 2. Spring: Imported spring steel. 3. The alarm board developed by our chief engineer that is exclusively owned by our company. 4. Media separator: all fold resistant, high temperature resistance, anti-aging, made of corrosion and other excellent properties of rubber and high-strength fabric and other polymer materials. Second, the product debugging and testing equipment is independently researched and developed by the company. It has uniqueness and leading technology to automate the testing process and intelligently judge the testing results. Third, in the quality control process, every product will be tested three times before delivery. 2. To test reliability of detection point for the entire process from zero to the full scale pressure. 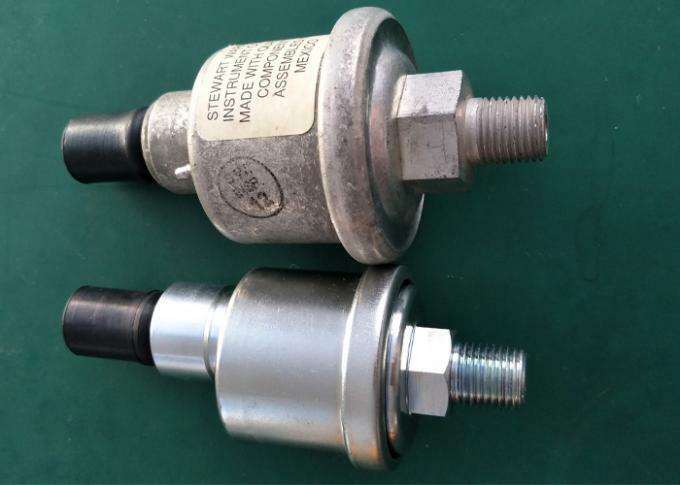 Prevents the occurrence of momentary short-circuit between two detection points due to dust, fibers, other impurities on the circuit board or poor manufacturing of the circuit board, mainly due to the sudden abnormal occurrence of the meter pointer. 4. To test reliability of detection for the entire process from zero to alarm value. Regardless of the size of the company, whether the funds are strong or not, the quality control of the product is life of the company and our responsibility. We are confident that we will not produce an unqualified product and will not allow an unqualified product to out of factory. Yours satisfaction is the motivation of all of us!